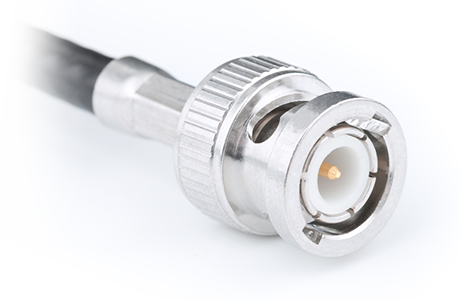 Io 4K has the connectivity required for today’s variety of productions. 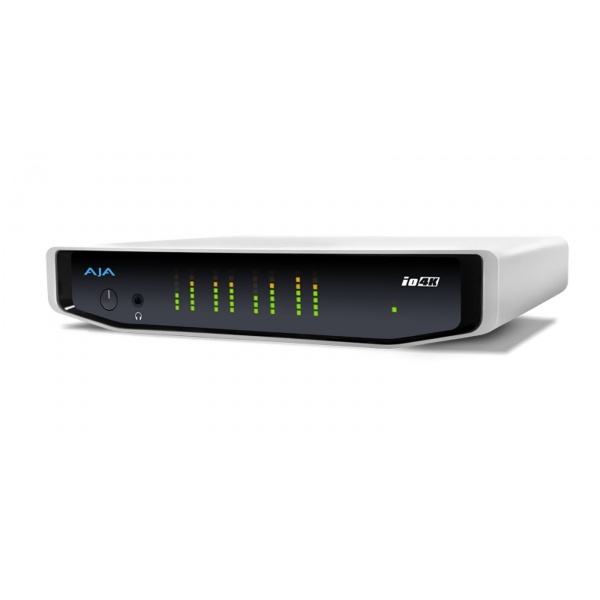 With full-sized BNC connectors for 4K input and output as well as HDMI in and out, Io 4K can handle professional 4 x SDI 4K signals as well as capturing and outputting 4K over HDMI for use with more affordable 4K equipment. 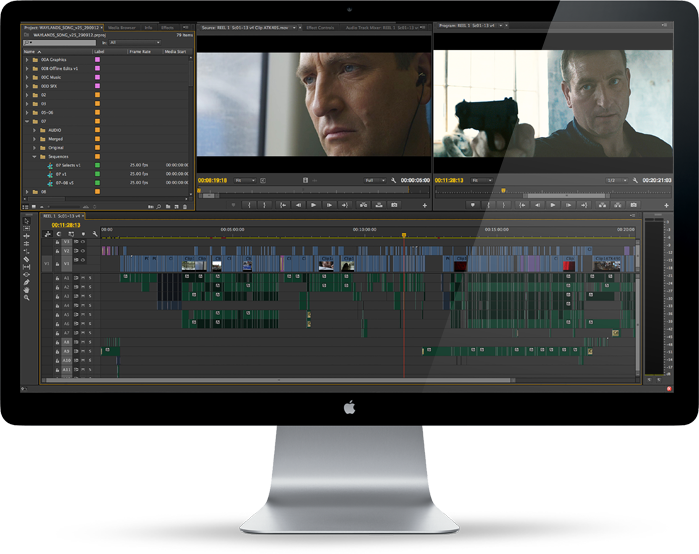 Io 4K can support your current SD and HD workflows and provides a path to move to higher resolution productions and also higher frame rate support whenever the need arises. The realtime downconverter also means you can work at higher resolutions and easily create lower resolution deliverables without the need to recapture or re-edit. All at a size that’s small enough to easily take on-set or in the field. Thunderbolt 2 technology provides an incredible amount of bandwidth on a single Thunderbolt cable. 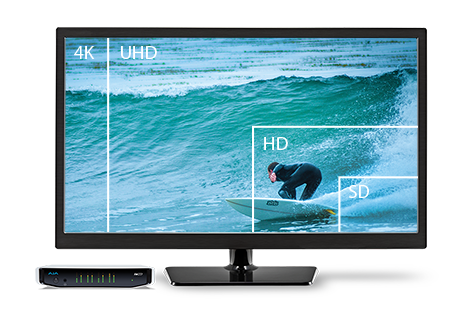 Io 4K capitalizes on this increased capacity to allow up to 4K signals at frame rates up to 50p/60p to be captured and output. 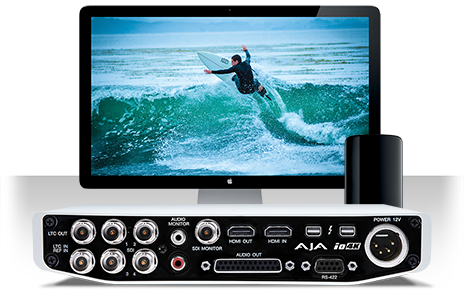 With dual Thunderbolt 2 ports, Io 4K can daisy chain additional devices together such as high-resolution displays and high-capacity storage for a complete, portable solution that’s powerful enough to meet the demands of professional production. 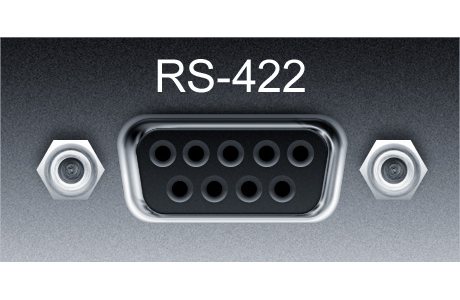 An RS-422 port allows control of tape decks for frame-accurate captures and layoffs.